Probate Sale. Development Opportunity! Priced for land value. 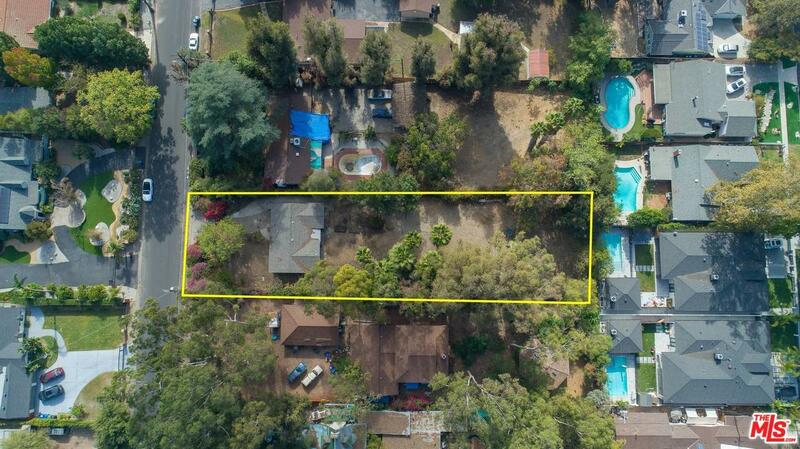 Over 18,000 square foot FLAT lot. Current home has little or no value. 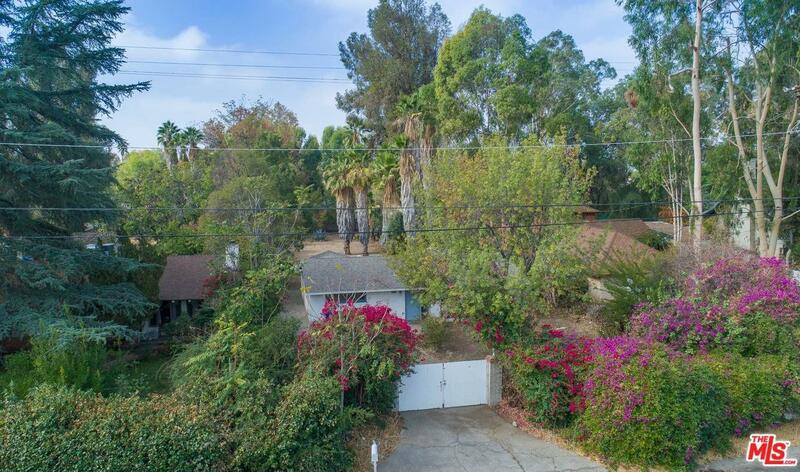 Beautiful trees on property and wonderful location close to Shopping, Retail and 101 Fwy. Central South Valley location. 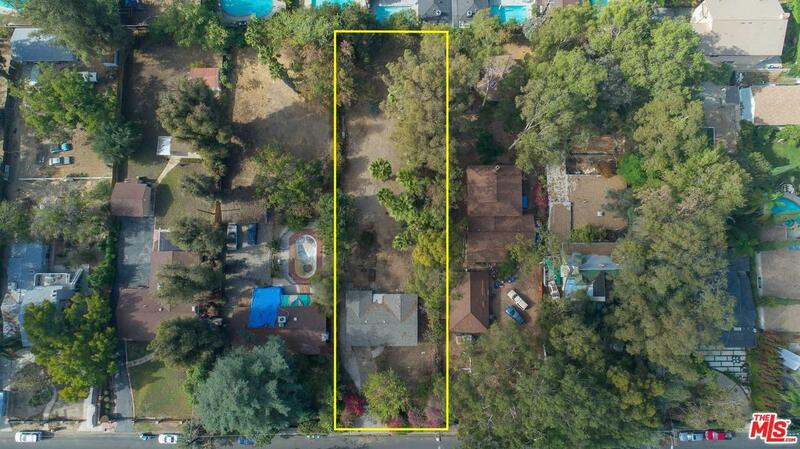 Build your large dream home and still have a huge back yard for all of your amenities. Court date set for Monday, March 11, 2019, 8:30 AM at Superior Court of California, 111 N. Hill Street, Dept. 99, LA, CA 90012. First overbid amount is $762,275. Sold by Anush Arakelyan BRE#01303275 of Anush Arkelyan. 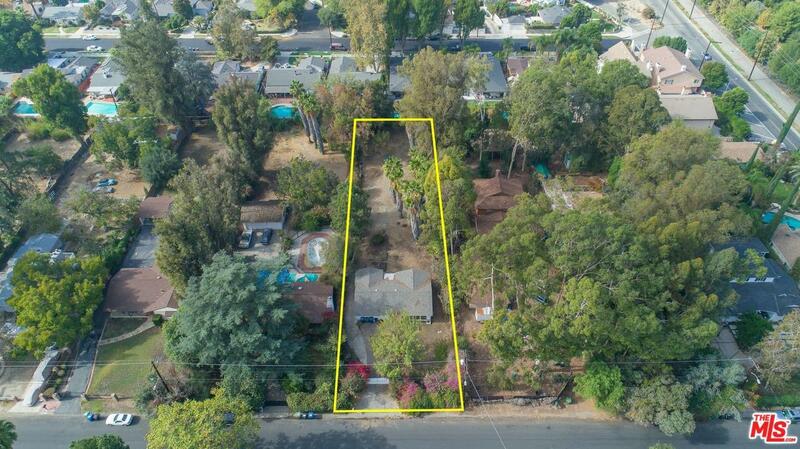 Listing provided courtesy of Whit Prouty DRE#01303275 of Coldwell Banker Residential Brokerage.